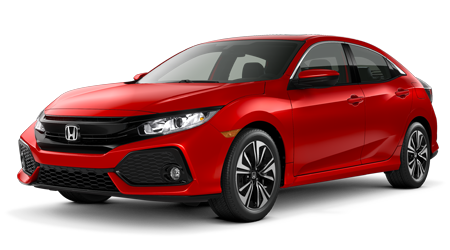 With so many benefits that come from shopping here at Space Coast Honda, it's easy to see why drivers near Rockledge, Florida turn to our dealership in Cocoa for their new car needs. 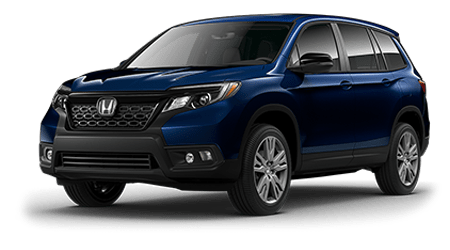 If you're interested in exploring all the ways the 2019 Honda Pilot SUV can enhance your adventures, drop by our conveniently located dealership today! 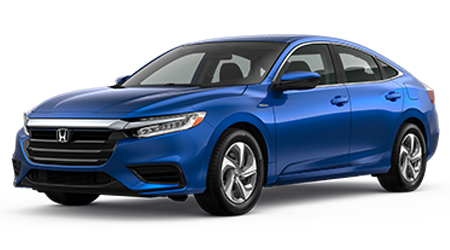 Our Honda sales department will not only go over the amenities this ride has to offer but the SCH insurance opportunities you can take advantage of as well! So that you can confidently explore all that nearby Cocoa Beach, FL has to offer. This modern family SUV also includes a number of safety systems that work to put you at ease, such as a Cross Traffic Monitor, Multi-Angle Rearview Camera and Blind Spot Information System. 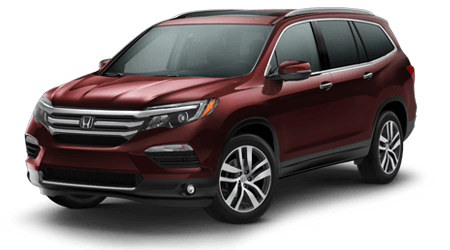 With help from a new 2019 Honda Pilot, all your on-road excursions turn into relaxing, connected cruises to remember! 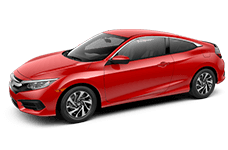 This competitively priced new car for sale can be equipped with Honda CabinTalk™, which is an in-car PA system that makes way for easy communication. 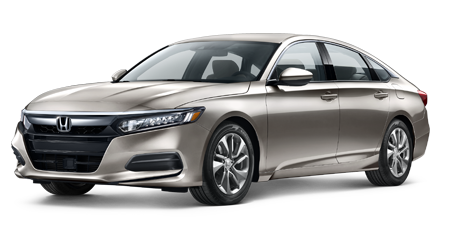 Pilot features also include Honda's Satellite-Linked Navigation System™, wireless phone charging and a rear entertainment system. 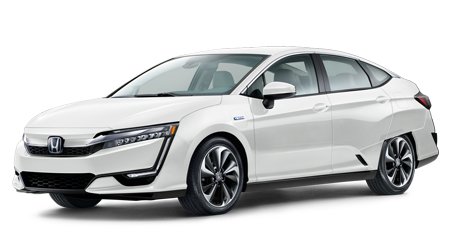 Visit our car dealership in Cocoa, Florida to learn more about the technologically advanced 2019 Pilot today! 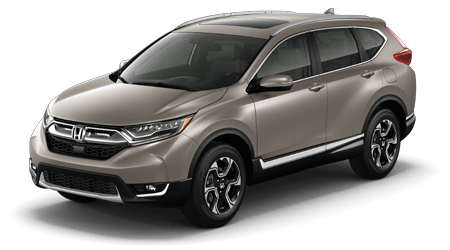 With help from our Space Coast Honda sales team, new car shoppers can easily snag the versatile 2019 Pilot trim model that complements not only their need for safety but their want for style and comfort. Visit our new and used dealership to see the available 8-inch Display Audio touch-screen in action and be sure to open up the One-Touch Power Moonroof to let in fresh Florida air. 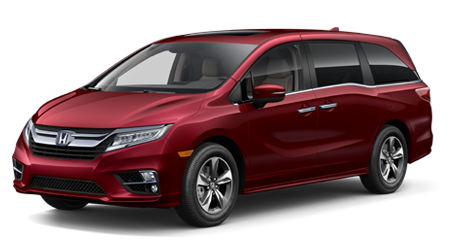 Our Honda team will introduce you to the hands-free access power tailgate that makes loading a breeze, as well as the heated and ventilated seating that is available. 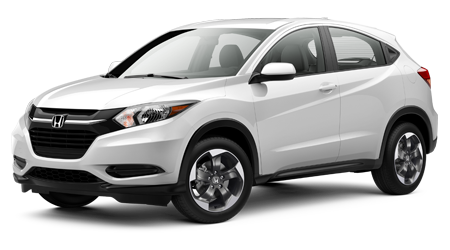 There are also a number of genuine Honda accesses that you can add onto your 2019 SUV, so feel free to inquire about customizing your Honda today! 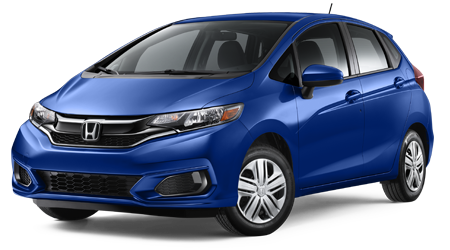 Space Coast Honda is here to cater to your sales, finance and service needs, so reach out to our staff today. 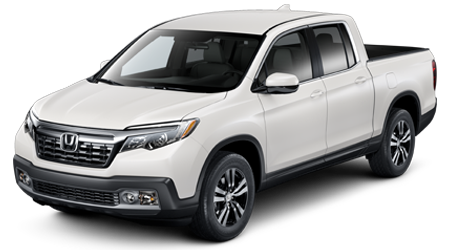 Already own a vehicle but would like to upgrade to the Pilot? Sell us your car with ease! 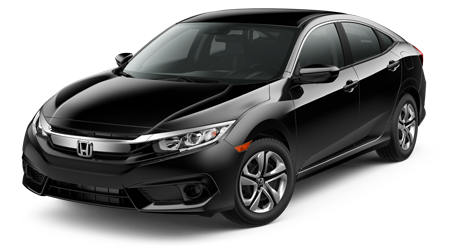 We're here to ensure your 2019 Honda acquisition is a smooth and stress-free process and we look forward to going over all the perks that come from buying or leasing through our Cocoa, FL auto dealer.